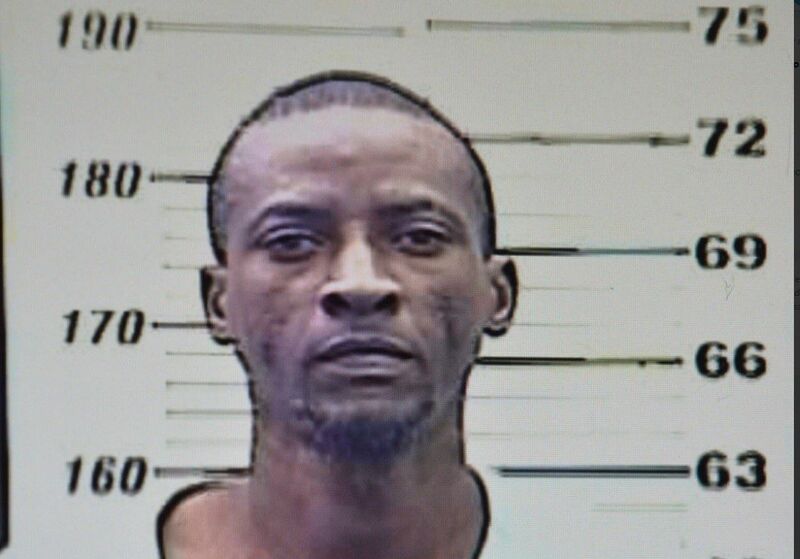 Trinidad Express:- AMPUTEE Kevin Civilien went to court on Wednesday charged with murder. Using crutches Civilien was escorted into the Sangre Grande magistrates court by police officers before magistrate Cheron Raphael. The charge alleged that on August 23 he murdered Richard Phillip, 36, of Rampersad Trace, Vega de Oropouche. Civilien was not called upon to plea to the charge that was laid indictably by WPC Timothy. Phillip, also known as Shammie, 36, was standing on the compound of his workplace at Mahabir Transport and Company at Ramdass Street when he was shot. Phillip, a mechanic, was struck in the head and died at the scene. Officers of the Eastern Division Task Force and Sangre Grande CID arrested a suspect minutes later. Civilien, who is diabetic, recently had the leg amputated due to an infection. He was remanded into custody until September 26.